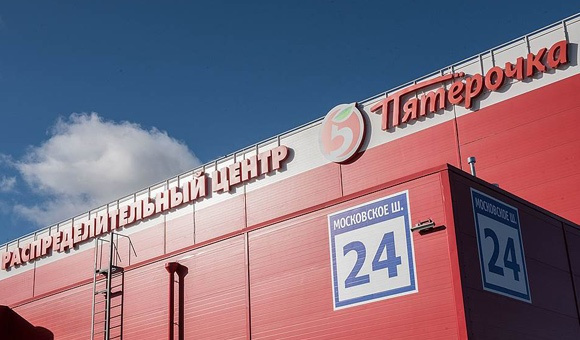 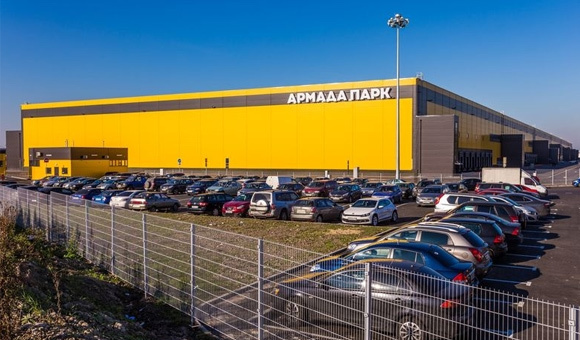 Armada Park is a modern warehouse complex (Class A, 76 000 sq.m) located within the boundaries of the developing industrial zone of Shushary on the way out of St. Petersburg. 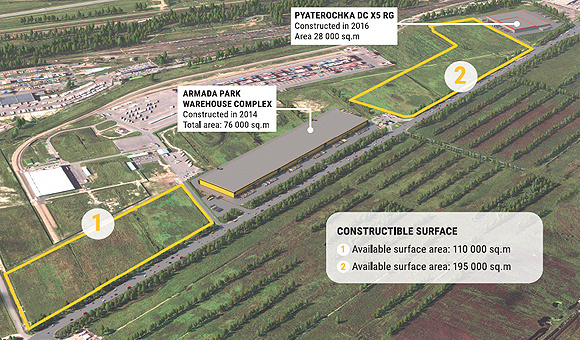 This roadside development is situated at Moskovskoye Shosse, less than 3 km from the Orbital Motorway (KAD) on the Moscow side. 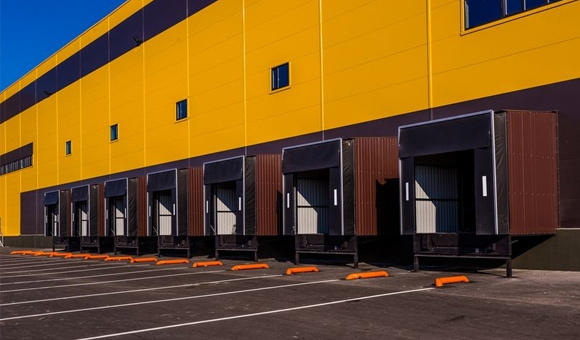 Such companies as Business Lines Ltd, Rive Gauche, Oodji, Okey LLC hypermarkets and the Marvel logistic company are tenants of the first stage development opened in 2014. 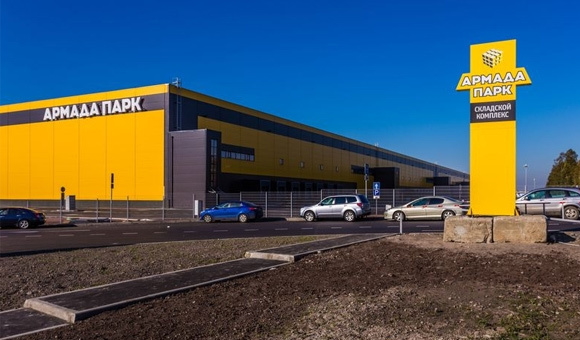 Within the Armada Park extension, Adamant Holding offers construction of warehouse spaces to meet customer requirements on its own land parcels in the BUILD-TO-SUIT FOR LEASE format.